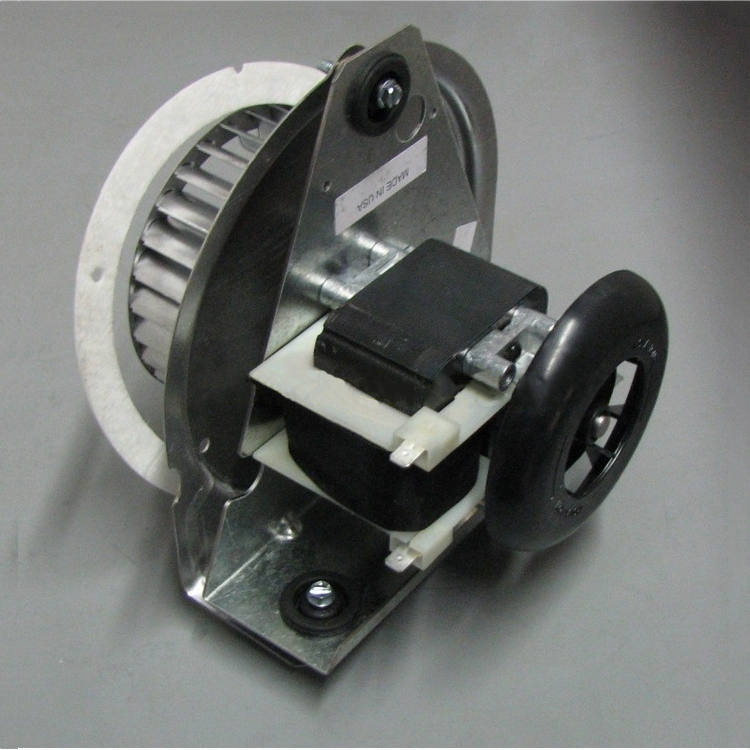 Complete assembly used with inducer applications with round mounting plate. This package is designed for ease of installation. 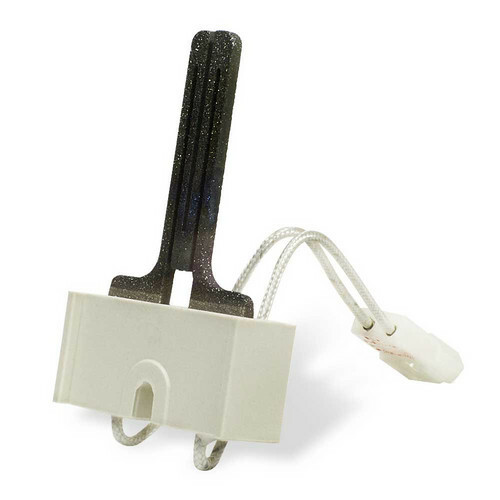 This package is used in a very small percentage of gas furnace applications. 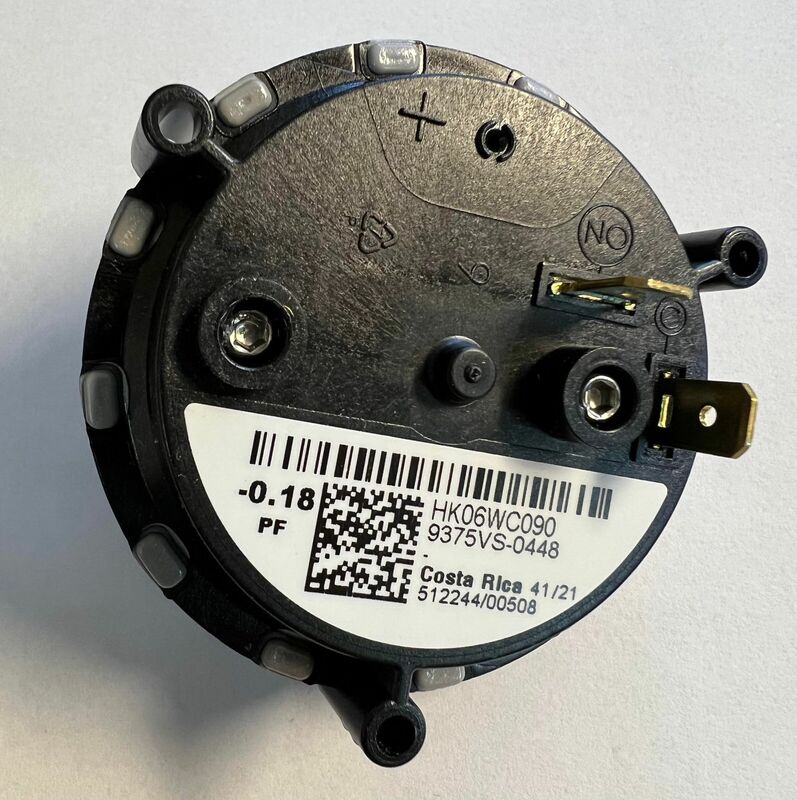 If you are not sure this is the correct assembly for your model please call us at 877-821-8770 or email us using our contact page and we will be happy to identify the parts you need for your furnace.